WindWorks is a Northfield and Twin Cities area professional woodwind quintet that was founded in 1993. 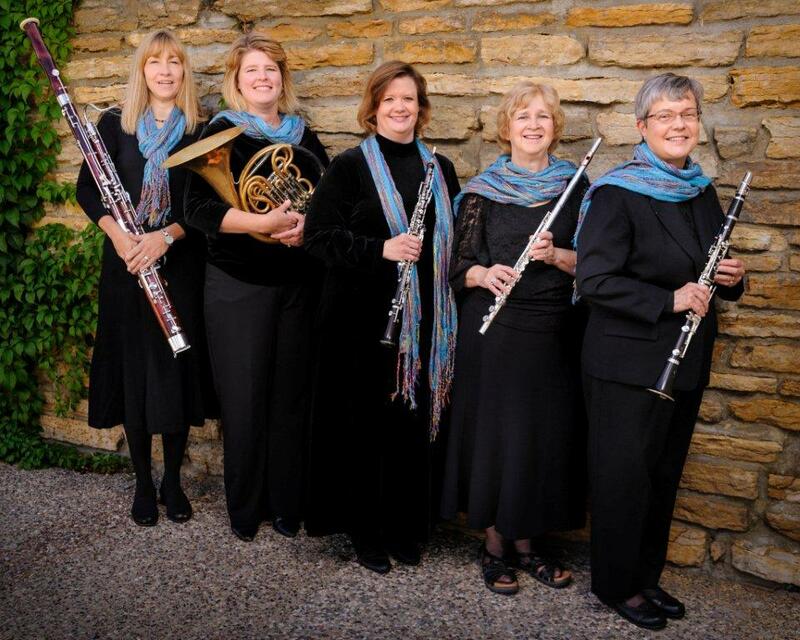 The group’s goal is to promote woodwind quintet music, as well as instrumental chamber music of all kinds, by performing recitals throughout the Twin Cities metropolitan area, greater Minnesota and surrounding states. Formerly, WindWorks was known as The North Winds.